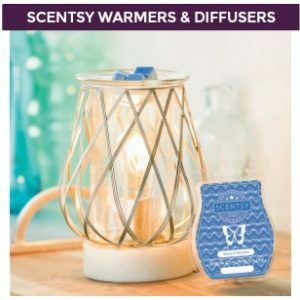 Buy Scentsy warmers and scents from our online store. Want Instant fragrance — anytime, anywhere? That’s Scentsy Go, the portable, compact, cordless fragrance system designed to enliven any small space with our signature scents. 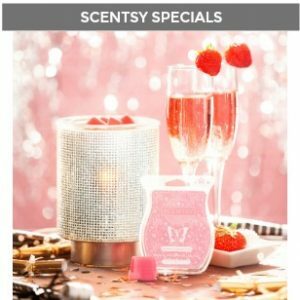 Order Fall and Winter candle products, fragrance wax and essential oil diffusers that will ship direct to your home or office. 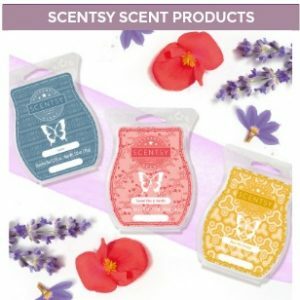 Our Best selling product is our Scentsy Bars – Fragrant wax melts that make your house smell magnificent! 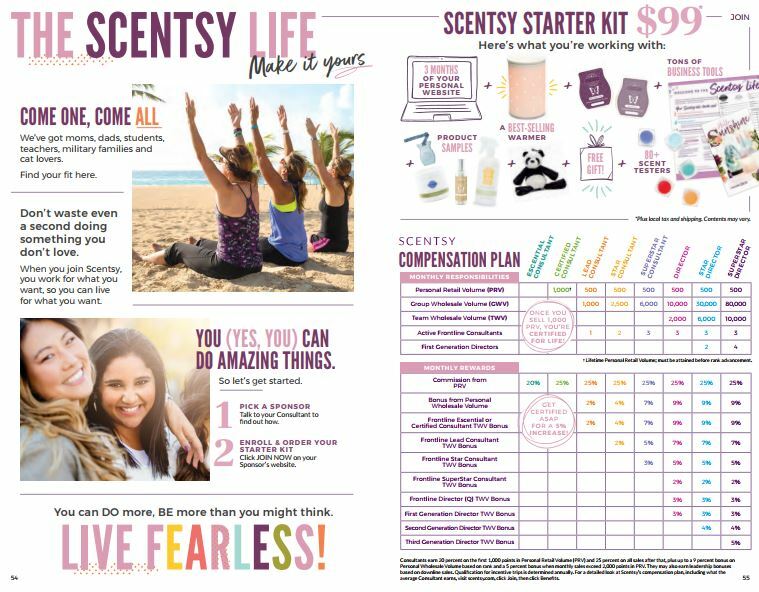 Join Scentsy Today and make money from home! Shop our NEW Warmers and Wax!! 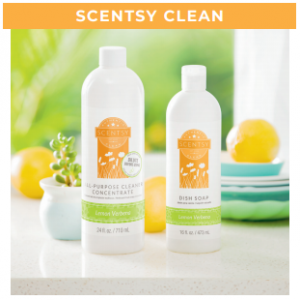 Immediately fill your space with all-natural Scentsy Oil fragrance. Customize it with color, light and mist settings. Update your style with interchangeable Shades! 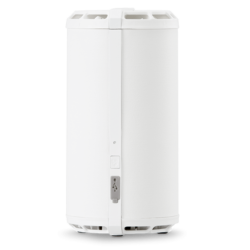 16 LED Lightning effects, 3 misting options and a large reservoir for up to 8 hours of continuous use. Sounds dreamy, right? Owning your own business and working whenever you want? Earning 20 to 36 percent commissions and bonuses for sharing products you love? Doing something fun alongside a group of really amazing people (your new friends!) and finally feeling truly independent? That’s because it is. Your family, your community, a need. We want to help you support the people and causes you love. Each season, Consultants submit ideas for a new Charitable Cause product and a philanthropic organization to support. What matters to you? Let us help you give back. Twice a year during Spring and Summer in March or Fall and Winter in September, MILLIONS of fans crowd around a new collection of fragrances and explore all the new ways to experience them. Joining in March or September is like launching your business on the fast track — and who wants to wait until March? And run your business how you want. 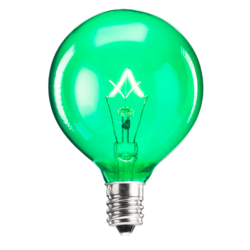 Our company is special because it’s made up of thousands of incredibly unique and passionate people. It starts at the home office, where we have a big team working hard every day to support you. We provide you with a ton of training and tools, but ultimately your business is YOURS. So what does $99 US / $119 CA really mean to you? With a new business it can mean a fresh start. Join now! Start your own business today. 10. Work as much or as little as you care to. What kind of job offers you that freedom? 9. The BEST training tools that give you everything you need to be successful. You may be in business for yourself, but we are here to help you ALWAYS! 8. Earn extra play money or earn enough to support your family, YES BOTH are possible with some work. 7. Work in ANY state, NO TERRITORIES you can take your business with you if you move. 6. Our Product is unmatched – something you can stand behind and be proud of. Scentsy products are a household name, no other wax comes close and are easy to sell. 5. Corporate office is family friendly and offers incentives including all-expense paid trips all over the world. Africa, Greece, Spain, Mexico, Costa Rica to name a few! 4. Freedom on how you choose to work your business – online, vendor events, home parties, fundraisers, one on one – your choice. Many work directly off Facebook and do very well. 3. 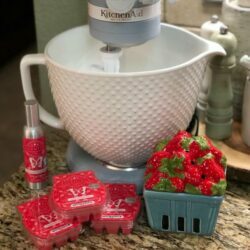 Be an independent business owner with an industry leading fortune 500 Company that has brand recognition and has won numerous Direct Sales awards. 2. On trend products – if you’re not a wax candle person, then sell our oil diffusers and essential oils. 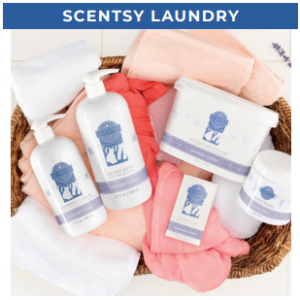 We have a awesome Bath & Body Line line and our laundry products are all the rage. Congratulations to Christina and Shawn Osburn! Each year, we receive letters from around the globe nominating Consultants for our annual Shining Star Award, an award that goes to the person who best represents our mission to Warm the Heart, Enliven the Senses and Inspire the Soul. These leaders LIVE Scentsy! Through their hard work, versatility and heart, our Shining Stars have reimagined their lives and the lives of others with Scentsy. Every day they share their spirit and help others do the same. At Scentsy Family Reunion 2015, we were thrilled to announce our five 2015 Shining Star finalists and officially name our 2015 Shining Stars: Christina and Shawn Osburn! 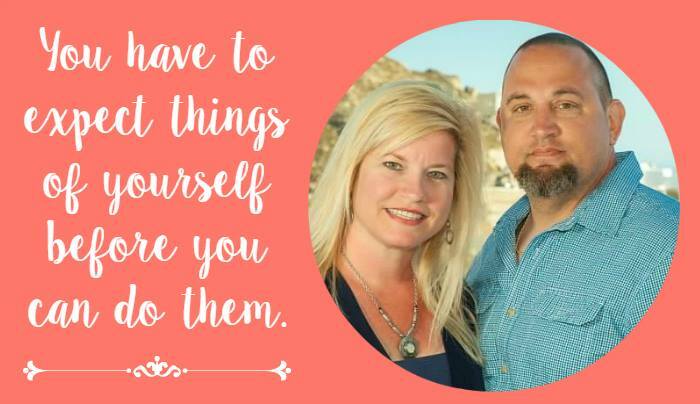 Christina and Shawn have been the Scentsy standard to which I aspire. They have often reminded me to start every day as if it’s my first day as a Consultant, to harness that excitement and energy each morning. They keep the business simple. Each time they have shared their wisdom and insight with me, they have challenged me to create simple and effective ways to reimagine my business. They have taught me how to replicate myself and in turn have given me the opportunity to learn how to replicate their success. 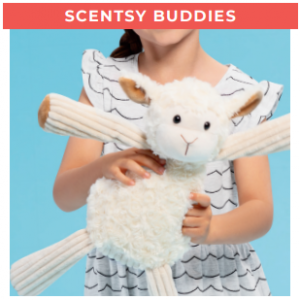 They are Scentsy Spirit. They are the ultimate cheerleaders to every Scentsy Consultant they meet. I hope that I can be like them someday: The bright light that shines for Scentsy. 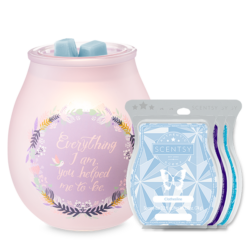 Scentsy Electric Candle Warmers and Scentsy Bars can be purchased online and shipped directly to you! Some VOCs, like formaldehydes, are harmful. 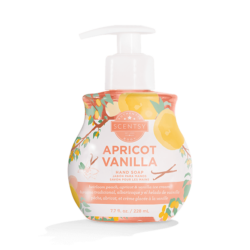 Our fragrance products do not contain or release ANY harmful VOCs. They are all formaldehyde-free. 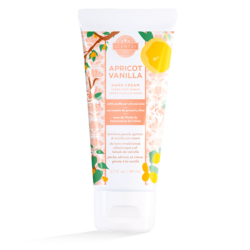 • Do we USE those harmful natural or synthetic ingredients in any of our fragrance products? NO! 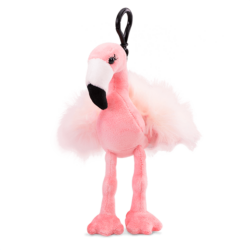 One look at an authentic Scentsy Warmer, and you know it’s not like any other product on the market. 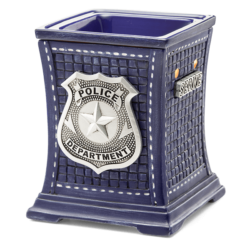 Handcrafted by skilled artisans, our Scentsy Warmers are beautifully designed and meticulously finished with discriminating details to create a functional work of art for your home. Over the years we have unveiled exciting new designs, Warmer types and finishes to keep surprising you with our innovation and style. One of our most popular Warmer finishes is our reactive glaze. This particular glaze, when applied across a line of ceramic Warmers and then kiln-fired, imparts a variety of color and character to the finish. In fact, the result may vary within several shades of the image featured in our catalog. Although the design of a Warmer is established, the reactive glaze gives each piece a handcrafted look that our customers have come to know and love. 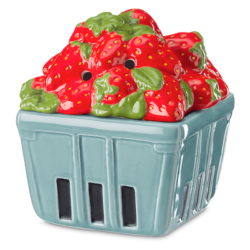 Warmers created with a reactive glaze, such as Love Your Journey and Frenchie, are identified in the catalog with an R in a red circle. Another technique we use to create one-of-a-kind Warmers is hand painting. Look for Warmers with an H in a purple circle to find which ones feature hand-painted accents, carefully and individually applied. These Warmers highlight the superior quality of our craft and show off the artistry behind their designs. Check out our kitschy No Place Like Home, Burlap Star and Home is Where My Cat Is for hand-painted Warmers with a retro edge! Prefer to have your own one-of-a-kind Warmer? A true original, the Nova Scentsy Warmer modern shape and one-of-a-kind light display (no two are exactly alike!) will drop a little dazzle into any situation. We want families to live longer, healthier lives so they can experience more of life’s precious moments. Join us as we partner with the American Heart Association to take simple steps toward building healthier lives.Eat Smart Add color to your diet. Move more. Be Well – one heart at a time. 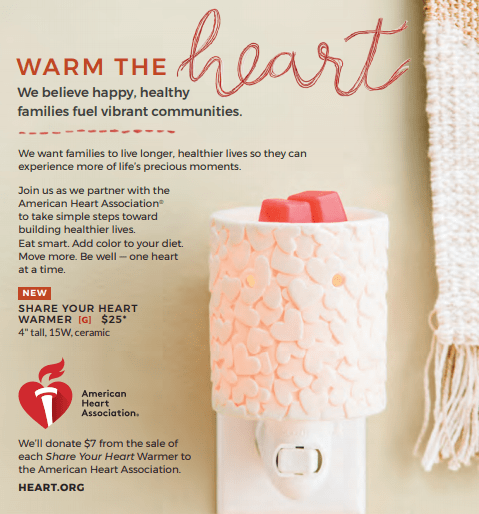 We’ll donate $7 from the sale of each Share Your Heart Warmer to the American Heart Association. Dress up a room with a Candle Warmer, add one of 80-plus fragrances, and enjoy! Shop here for all the latest styles and scents. Are you a Scents fan? Stay up to date on news and information by signing up for our newsletter. 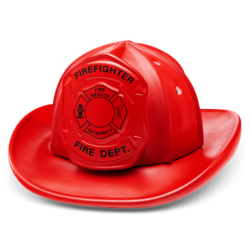 Looking for a rewarding career that works with your schedule? As a Consultant, you’ll set your own hours & have fun while you earn.